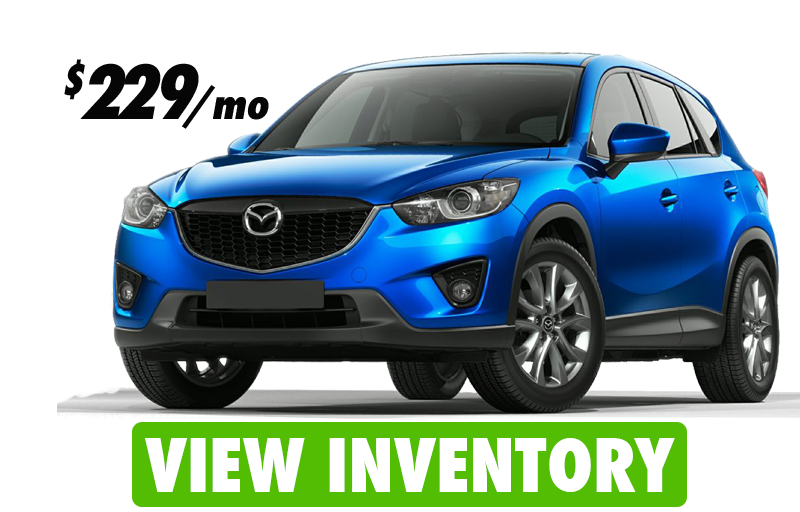 *2016 Mazda CX-5. MSRP $24,475 STOCK# Z7971. 36 Month lease. 10,000 miles per year. $1999 cap cost reduction. Plus Tax, Title, Doc, Etch and dealer fee’s. With Approved Credit. See dealer for details.